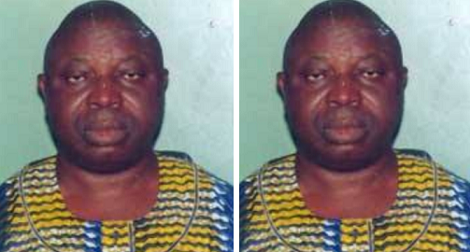 An Osun State High Court on Monday in Ede sentenced a former local government chairman, Rufus Wole-Ojo, to six years imprisonment for stealing and using his position for personal gratification. The Economic and Financial Crimes Commission, EFCC, had on May 28, 2013 arraigned Mr. Ojo before the court on a three-count charge bordering on stealing, using his position for personal gratification and money laundering. Justice David Oladimeji discharged the convict of the charge of money laundering.